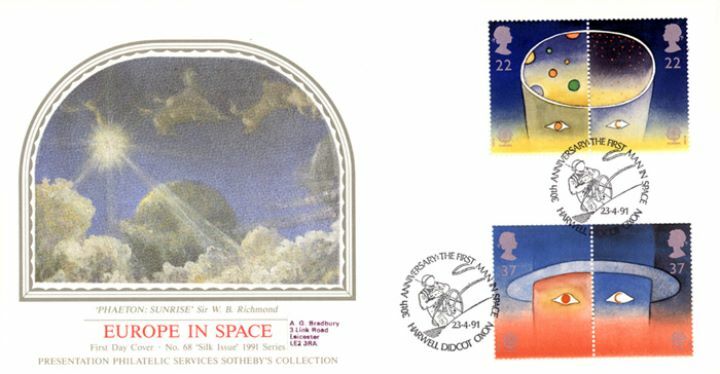 The above Royal Mail Europe in Space stamps were issued on 23 April 1991 by Royal Mail and feature the following stamp designs: 2 x 22p Man looking into Space; 2 x 37p Space looking at Men. The Phaeton: Sunrise first day cover with the Harwell Special Handstamp postmark has been produced by Pres. 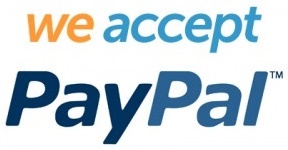 Philatelic Services and features these stamps which can make a very collectible and lovely gift.